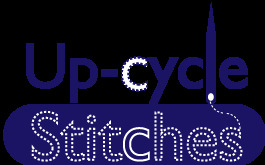 Another request from our Sashiko customer became available. Our Mono-Color Sashiko Thread has specific design to make Sashiko stitching more beautiful including the unique twist and a coating. Although #10 Original White & #12 Bleached White can be dyed with artificial & natural dye materials, the result may not be as ideal as the dyer would like to achieve. The thread requires a certain process to prepare for the Sashiko Thread Dyeing. 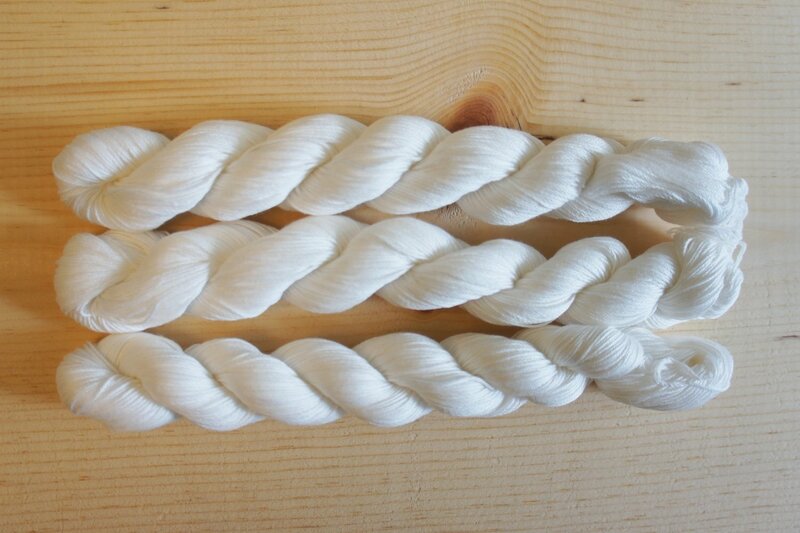 We offer White Sashiko Thread prepared to be dyed with natural or synthetic dye with your hands with the same unique twist.